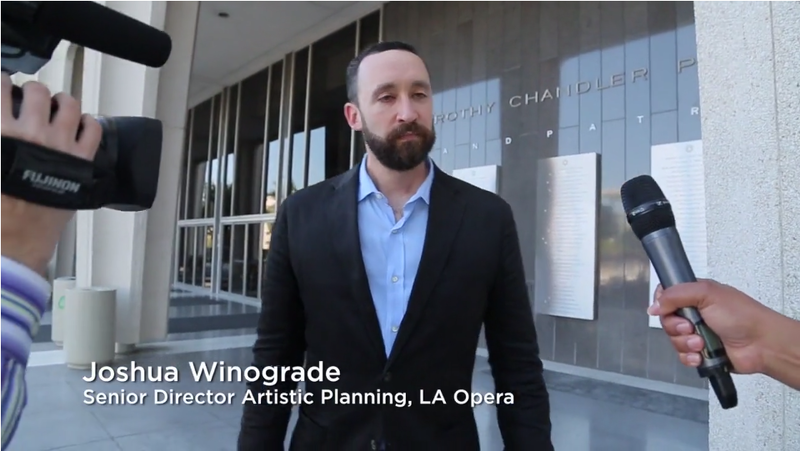 Footage includes blunt denials from Joshua Winograde, LA Opera’s Senior Director Artistic Planning, who tries to deflate the accusations before they expand further. 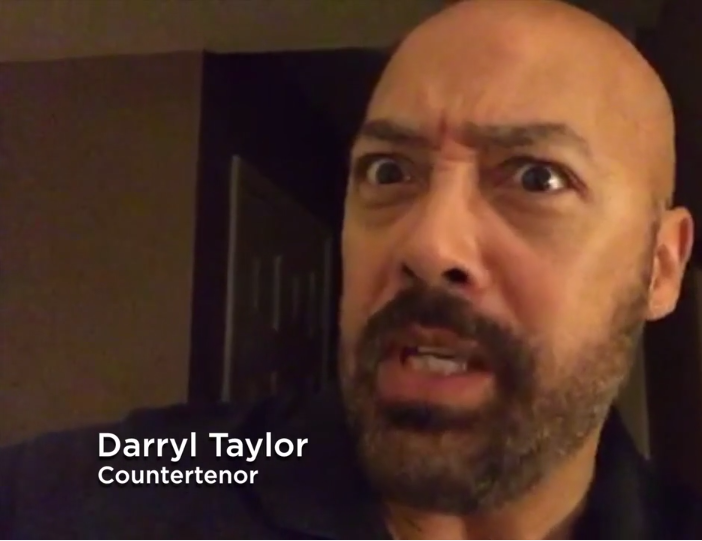 Tags: breaking news, controversy, countertenor, Darryl Taylor, Joshua Winograde. Bookmark the permalink. Many of us have suspected this for a long time. It appears “Mozart in the Jungle” culture is rampant in L.A. too! Some people expect art to require great sacrifice. Clearly, there are others you just want to take the easy way. Hey! I wrote the darn book and I live in LA! Indeed! Haha. Welcome to “All is Yar,” Blair!